Andhra Muslim College of Education was build with the perspective of Islamic community living in the Hyderabad, Kurnool and Costal fronts of Andhra Pradesh for their higher education purpose. This is also a society to improve the minority community, who are dwelling in Andhra State. They offer B.A., B. Com and B. Sc full time courses. 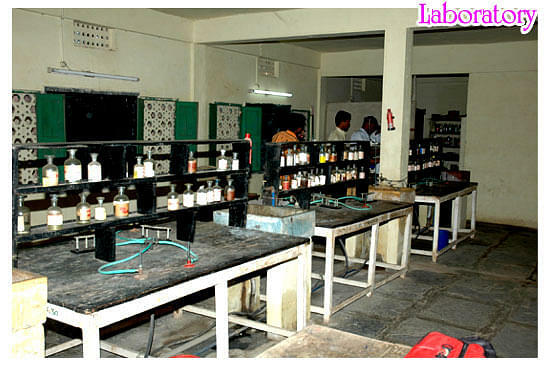 This institution is affiliated to Acharya Nagarjuna University. This is one of the institutions to encourage Muslim students in their education by various grants provided by their society. They not only educate them but also in Islamic learning as optional studies. This is to encourage the learning of Urdu language. This college is located nearby Guntur railway station and State bus stand making outside students more convenient for their travel. Locally they provide a college bus facility for their faculties and students. Their plans are to start Arabic Language, conduct B. Ed course and start a technical institute very soon. Why to join the Andhra Muslim College of Education? 1. 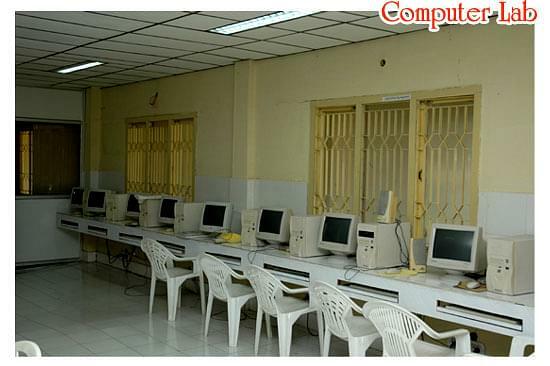 Efficient Infrastructure facilities: This is a conventional college with standard infrastructure. 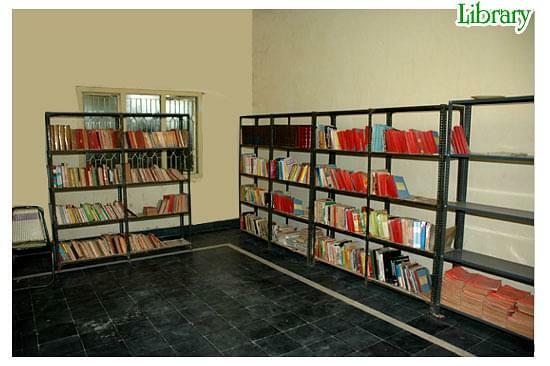 They have a very good library with Urdu Language section separately for the benefit of Urdu speaking students, since the Andrapradesh has two official languages like Telegu and Urdu. They have a computer lab and science lab. Their playground is also an excellent place for green grass. 2. Only College in the locality offering higher education: In Guntur city about two lac muslims reside, who are educationally backward. To bring them into the lime light and to provide higher education the Mohammadiya Education Society has started Andhra Muslim College in the year 1984 with B.A., B.Com., B.Sc. 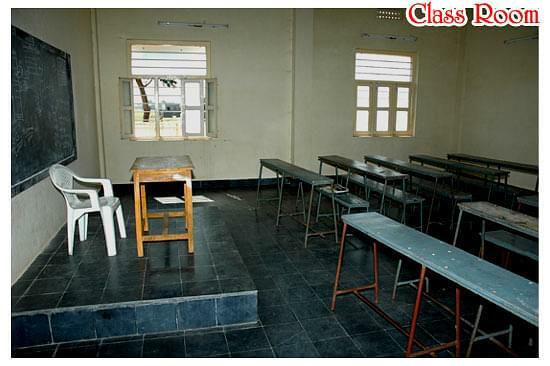 and Intermediate courses with Hostel facility and affiliated to Acharya Nagarjuna University. Is it possible for wife to take admissions b.ed in this collage she is from Odisha and she has completed graduation and master degree from IGNOU. Hi Mohammed, Yes She is eligible for the course as you can visit the college for getting the more information about the course. Hi Mohammed, As you may check the college official website i.e. http://www.amcollegeofedn.org or may you visit the college personally. Tajuddin ShaikLecturer, Department of Education. Yasmin Fathima PathanLecturer, Department of Education. Suneetha DokkaLecturer, Department of Education.